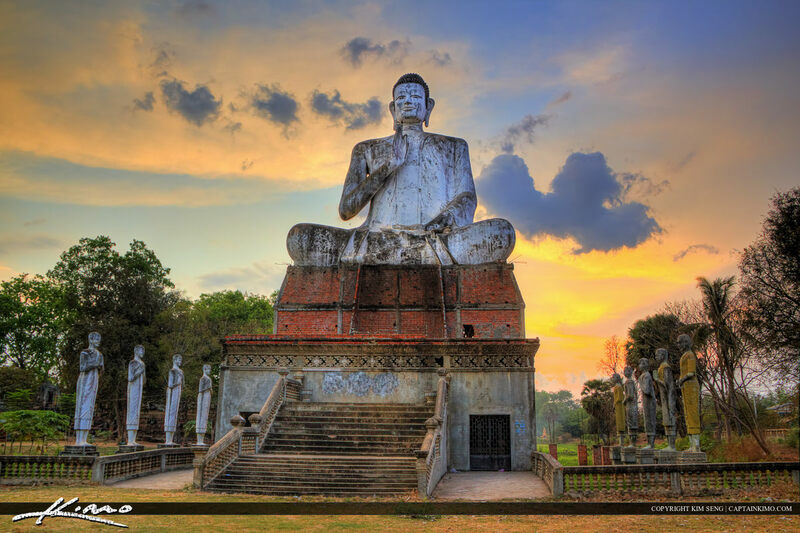 Buddha Statue from Ek Phnom, Battambang, Cambodia during sunset over pagoda. Three exposure HDR image tone mapped in Photomatix Pro. 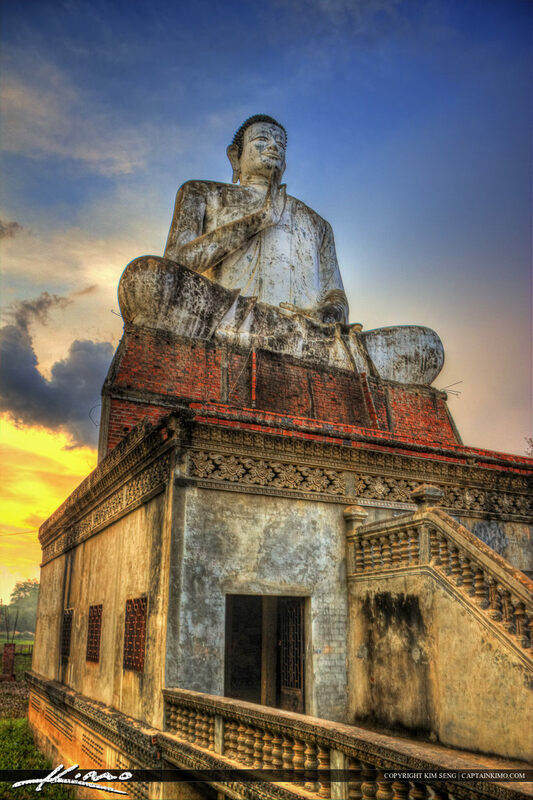 Driving around Cambodia you can find these types of Buddhist Temple all over the country. Three exposure HDR image processed in Photomatix Pro. 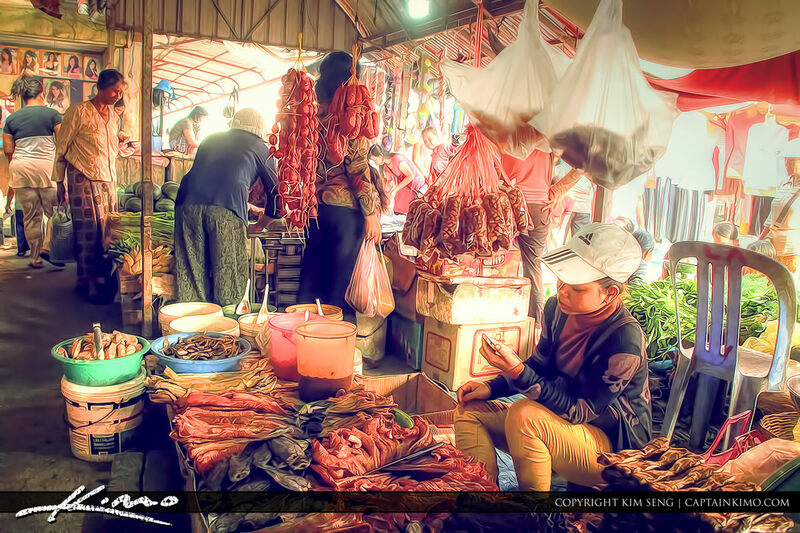 The small market in Battambang Cambodia lady selling dried fish. HDR image tone mapped in Photomatix. 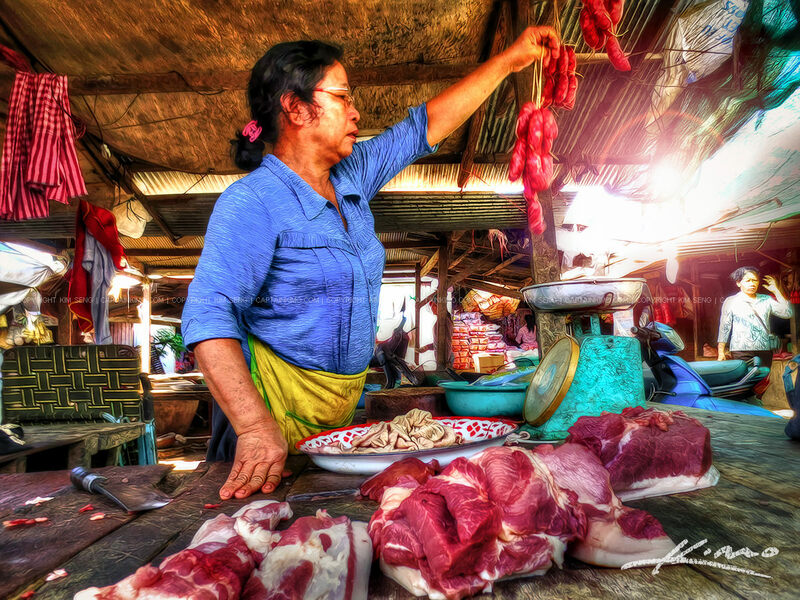 At the market in Battambang Cambodia lady selling meat from the counter. HDR image processed using Photomatix Pro. 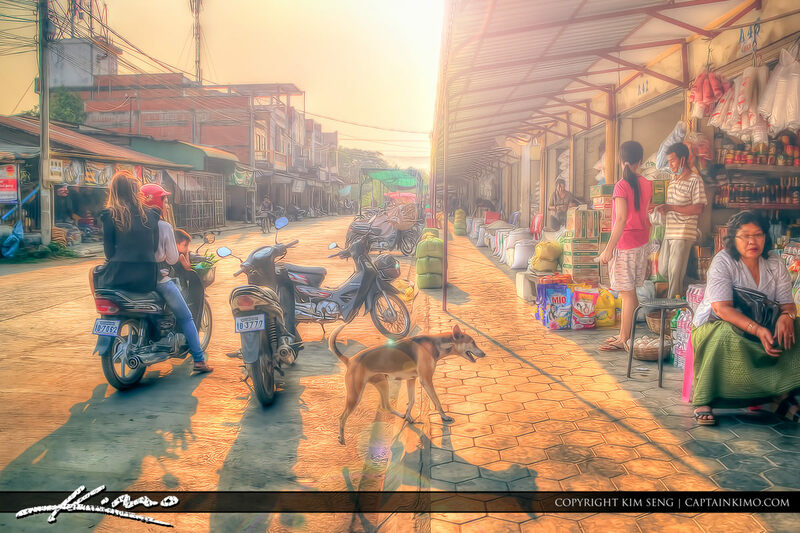 Photo taken from Battambang Province in Cambodia at the market early morning with a golden glow covering the village. HDR image processed in Photomatix Pro. 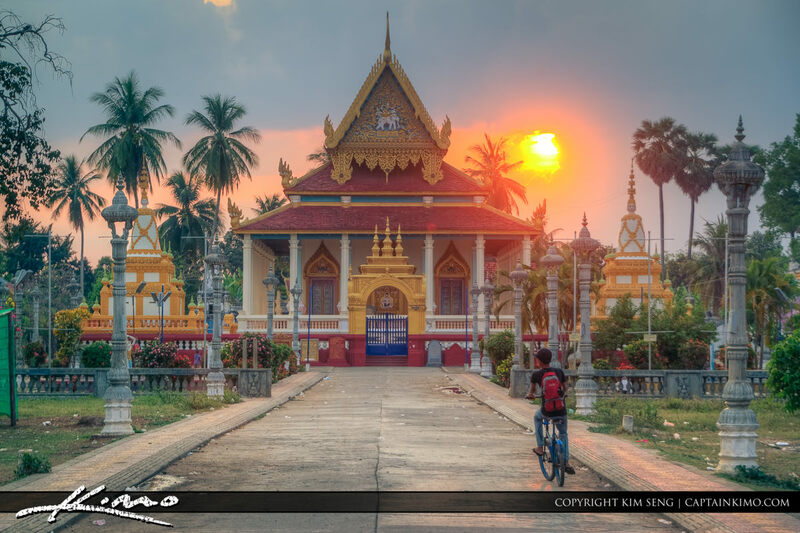 Photo of a sunset at the local village temple in Phnom Ek in Battambang Cambodia. Three exposureHDR image processed in Photomatix. 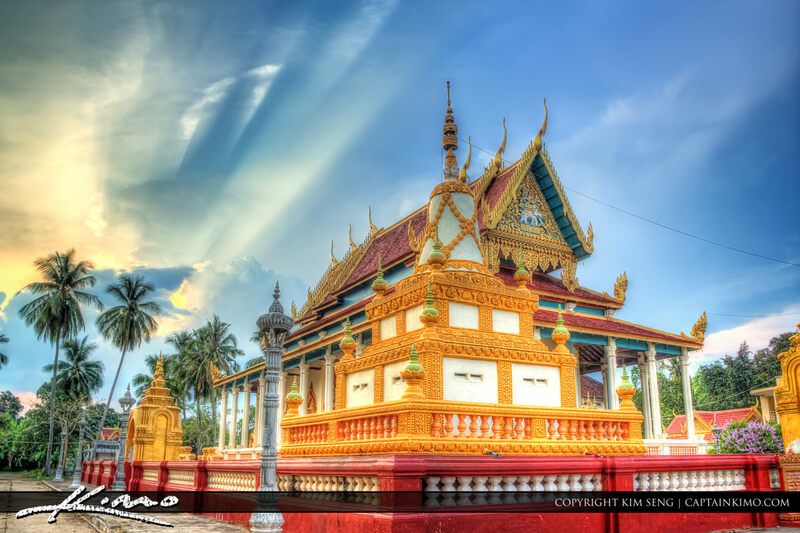 Three exposure photo of the Phnom Ek temple in Battambang in Cambodia. HDR image processed in Photomatix Pro. 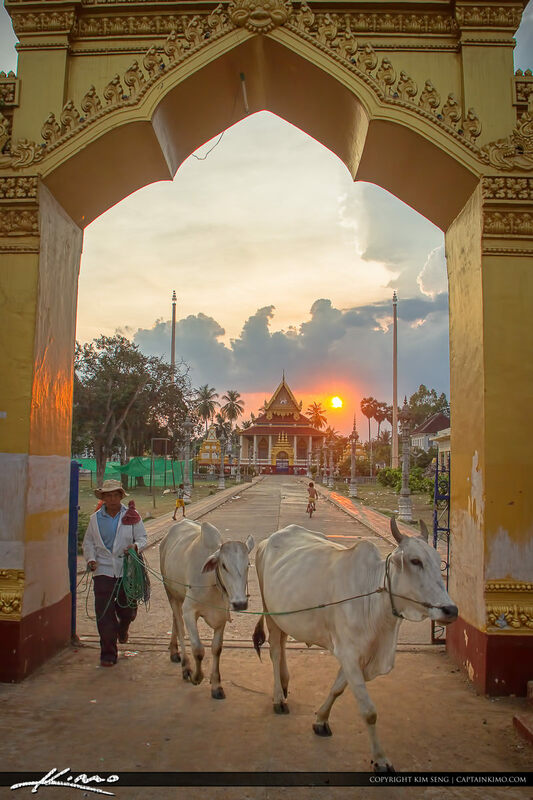 Man walking cow in Battambang Cambodia by the temple. 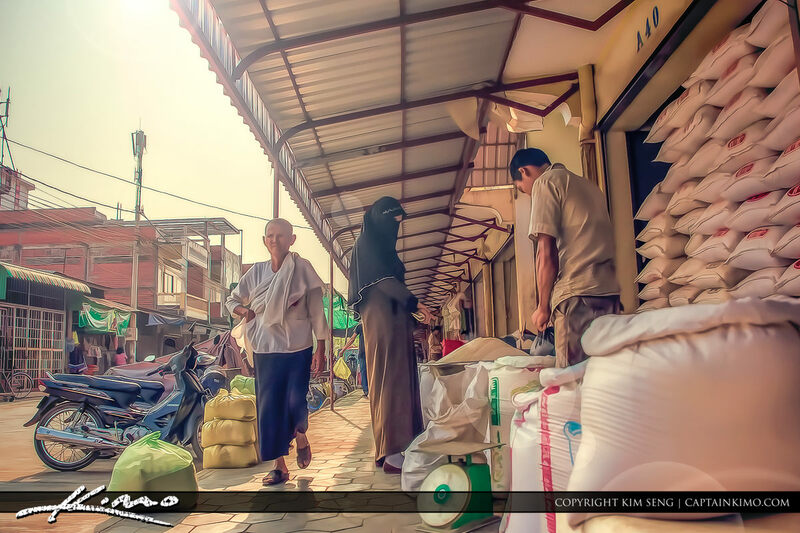 Lady buying rice at the khmer market in Battambang Cambodia. HDR image tone mapped in Photomatix Pro. 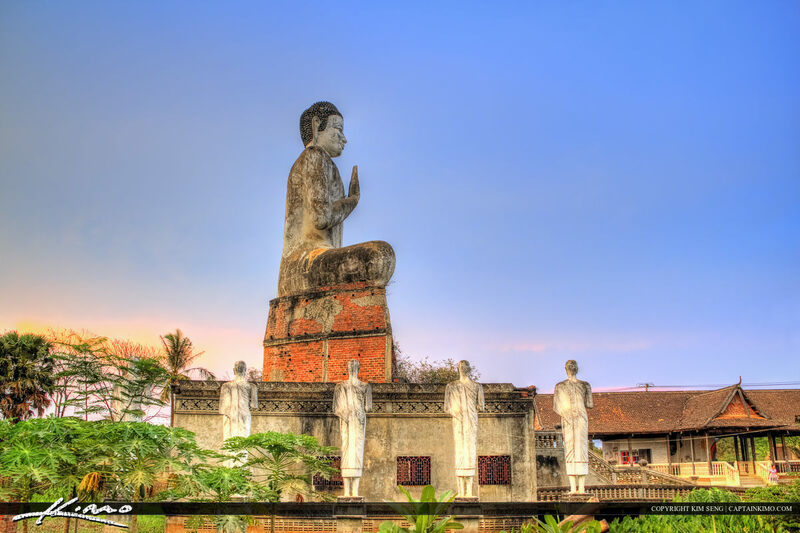 This is the large concrete buddha statue in Phnom Ek, Battambang Cambodia. Three exposure HDR image processed in Photomatix Pro. 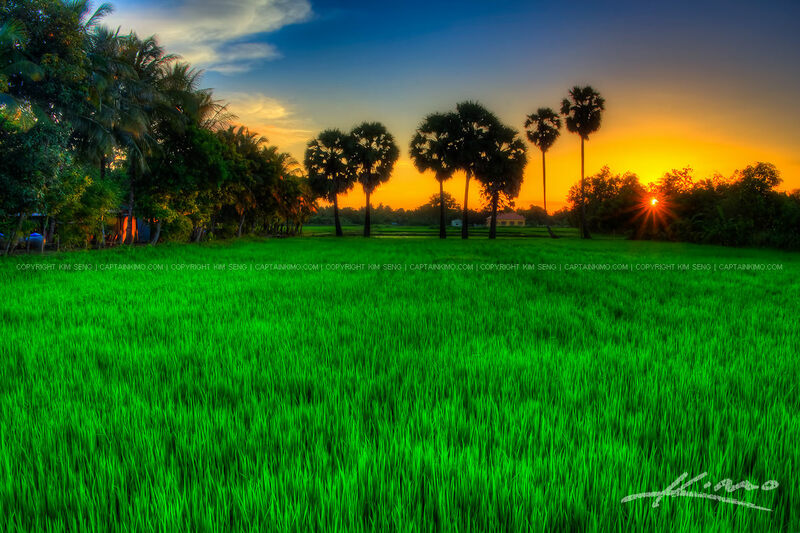 Here’s a better shot of the rice field from Battambang, Cambodia with some color during sunset. Five exposure HDR image processed in Photomatix Pro HDR Software. I’m waiting for some good light to hit this area but still haven’t gotten it yet. 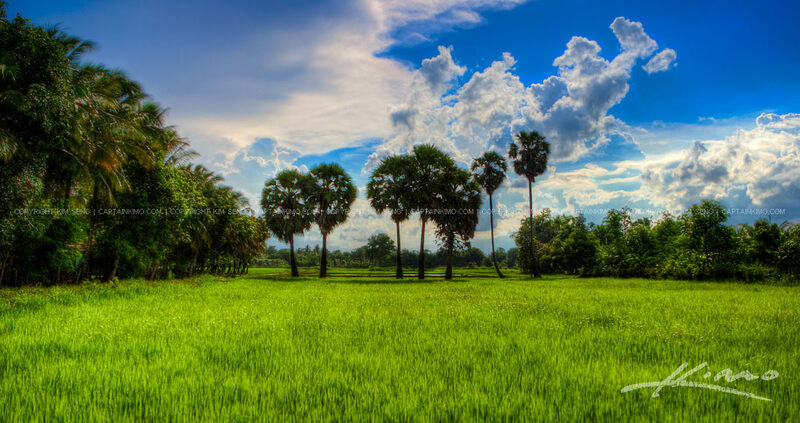 This rice field is in Battambang, Cambodia and I see a very good photo from this but need that magic light to make it happen. 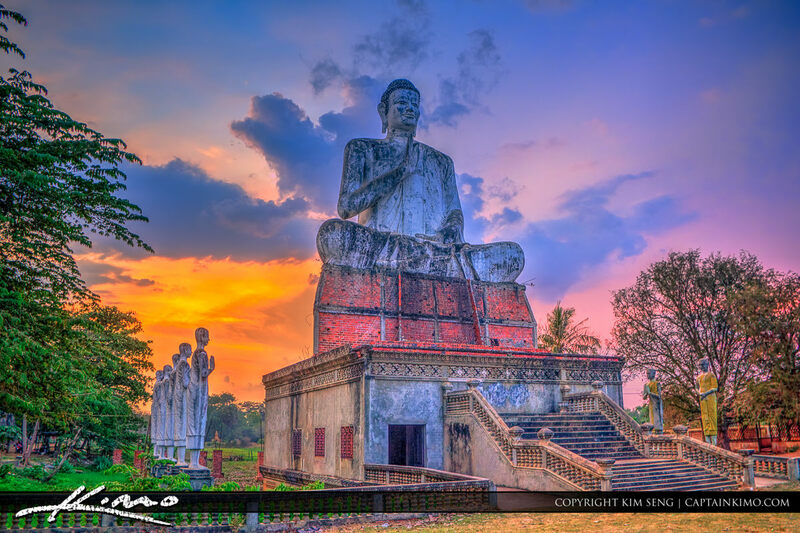 Single exposure HDR Panorama from Battambang Cambodia at the river after a heavy rain fall. 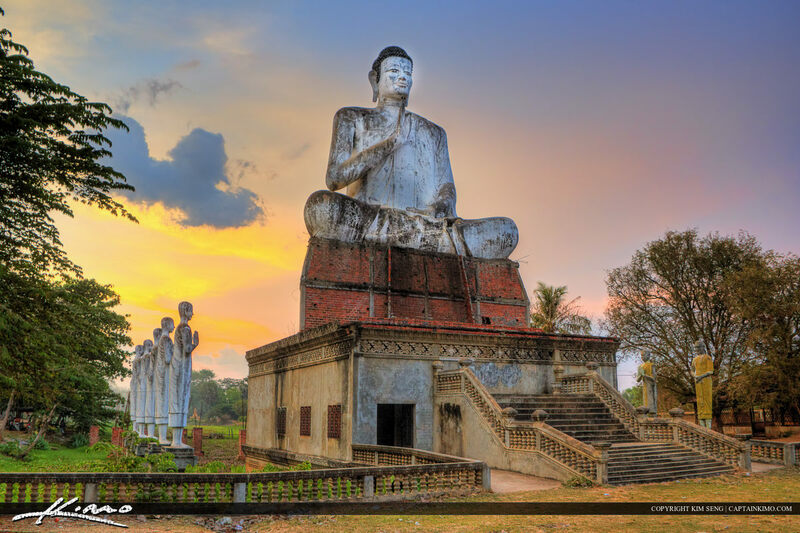 Photo tone mapped in Photomatix Pro and Pano Stitched in Photoshop. 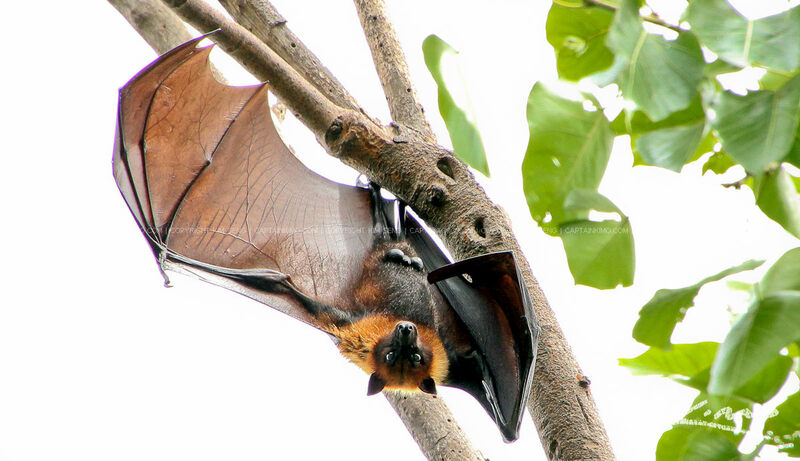 Here’s a bat from a group of many bats hanging from a tree in Banan, Battambang, Cambodia. No HDR for this one I wanted to keep it nice a simple. 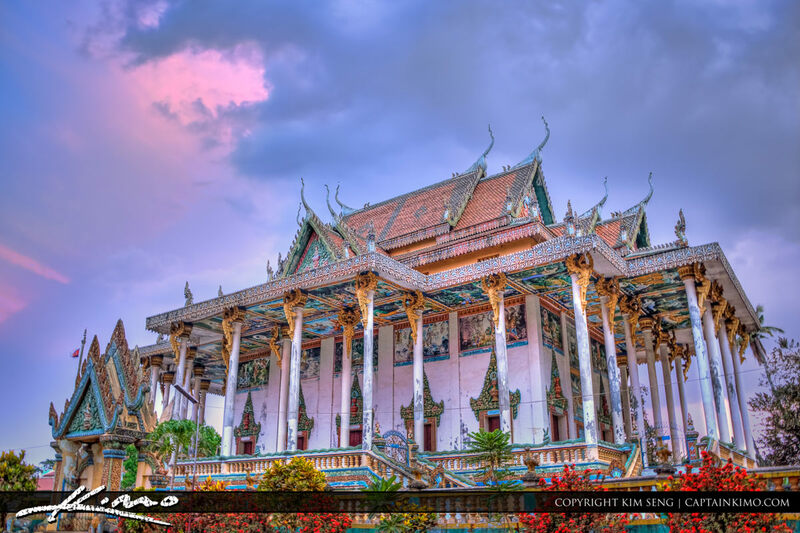 Single exposure HDR image from Phnom Banan in Battambang, Cambodia. 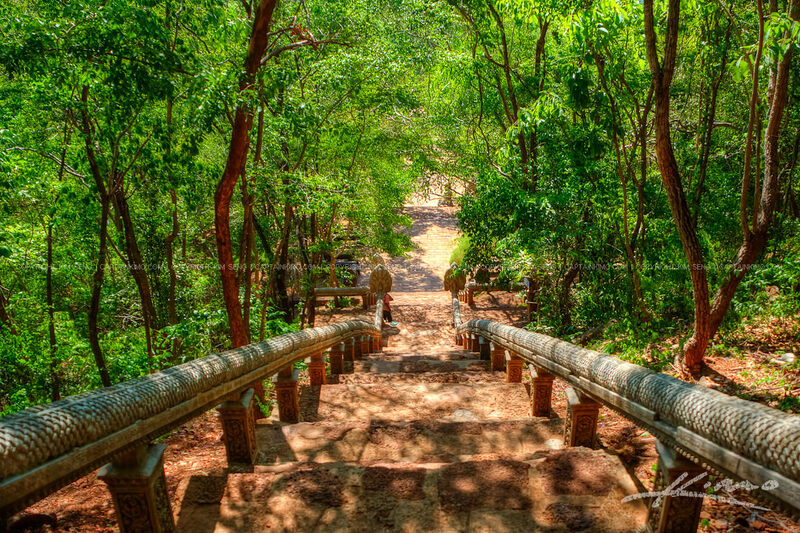 This is the stairs that lead up to Phnom Banan where there are a few Angkor Wat Style temples built. 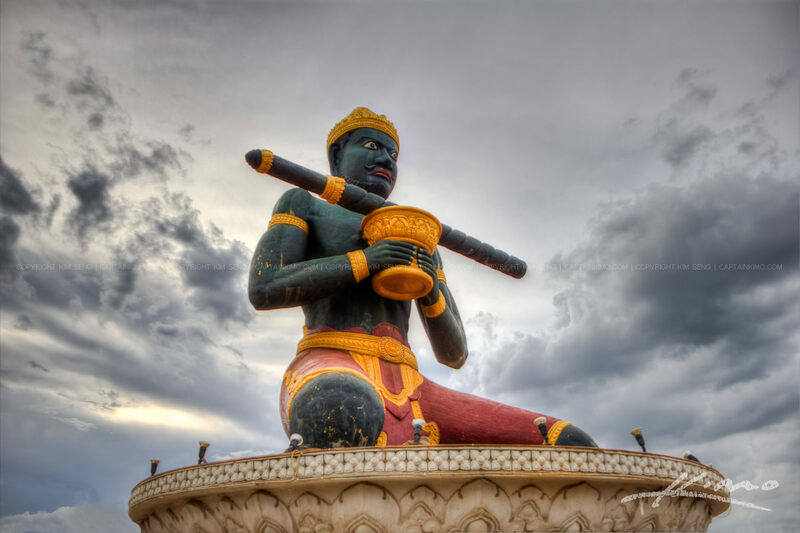 Here’s another photo of the statue of King Kron Nhong and his staff from Battambang, Cambodia. 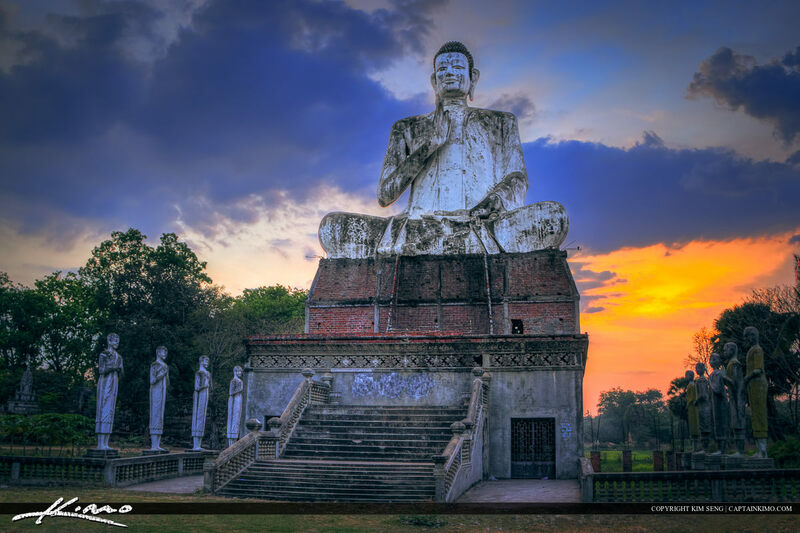 Three exposure HDR image processed in Photomatix Pro and Topaz Software. 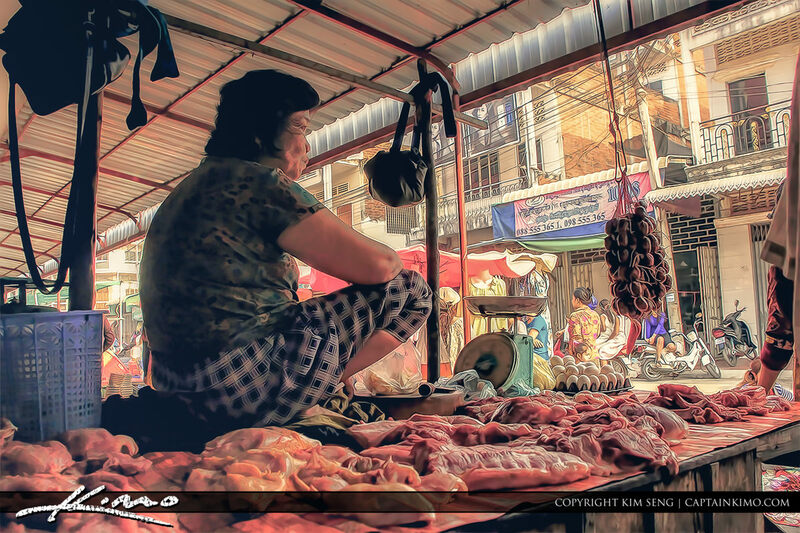 I’m not sure how sanitary this is but here I am with my aunt and mother buying meat from the local market in Battambang, Cambodia.